Senior representatives from schools in India have gained an insight into the secrets of Barnsley College’s success. The group of principals and managers from 17 schools across India received an in-depth view into the college’s approach to teaching and learning during their visit. The group attended presentations by college senior managers on the college’s leadership model; sports coaching and development; and the issues and effects of ill health and the advantages of promoting good health and wellbeing. The visit was part of a leadership course organised by Education and Health International (EHI), an organisation which aims to bring a change in the conventional education and healthcare practices with a vision of creating a comprehensive learning environment that promotes academic excellence. 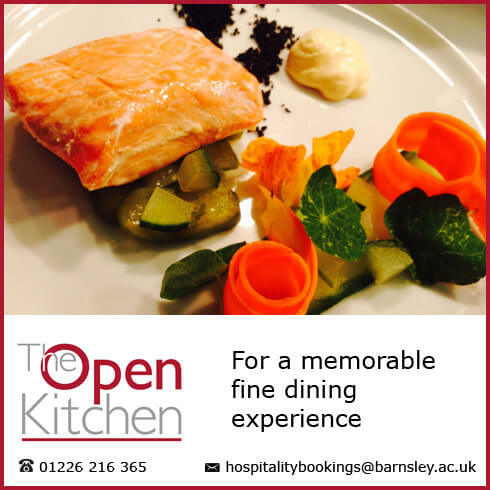 For more information on Barnsley College, call 01226 216 123 or email info@barnsley.ac.uk.